If You Are An Existing Wholesale Member (IBO) and Are Not Getting Laminine® on AutoShip, CLICK HERE to View Video on How To Reorder Products. 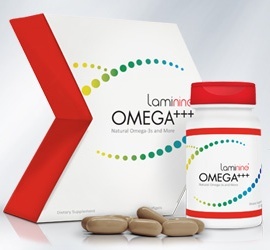 "Laminine® 3 Pack" or "Family Pack Plus"
I Myself Take 2 Capsules in the Morning and 2 or 1 in the Evening. Become a Member and Order a Starter Pack Below and I'll Call or E-Mail You and Tell You How You Can Get Laminine for Free on Your Next Order! 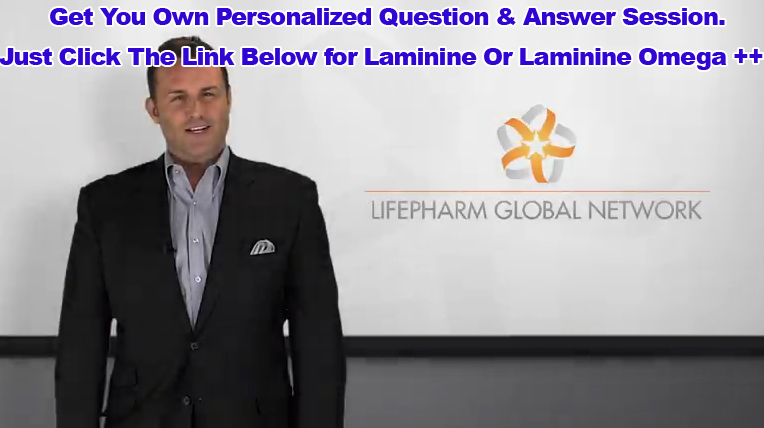 Most of the people that try Laminine® later become a distributor so they can buy at wholesale. 30 Capsules per bottle or 120 capsule bottle. Recommended dosage first 10 days 2 caps in the morning and 2 caps in the evening. Shipping and handling included with All membership packages. If You Don’t Want to Accidentally Run Out of Laminine® Select the Auto-Shipment Option. Auto-Shipment is Cancelable at Any Time. Just Click on One of the Links Below to Order & Get Your Health Back! 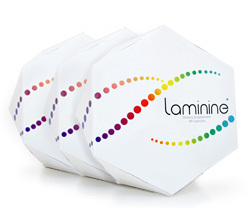 Purchase your Basic Starter Pack of 3 Boxes of Laminine® and unlock your body's secret to perfect health. Begin sharing Laminine® and earn commissions while doing so as well using your personalized website and professional Back Office. 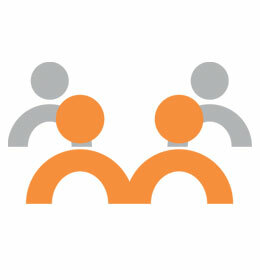 There are no fees to be a distributor. You then can order at wholesale prices in any quantities!